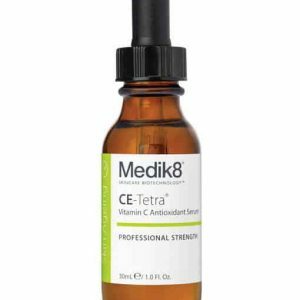 Medik8 Retinol 3TR combats common skin-ageing conditions such as fine lines and wrinkles, folds and a loss of firmness in the skin. 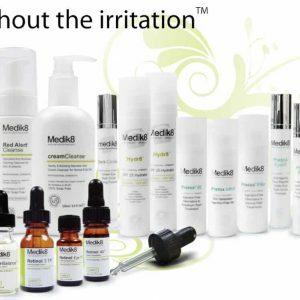 It has been proven to improve skin clarity and texture while offering anti-pigmentation, anti-acne and pore minimising effects that leave your skin looking youthful. 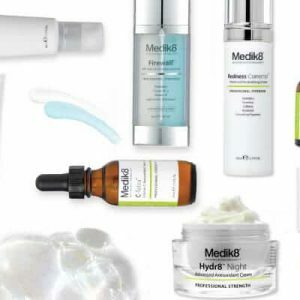 To build up skin tolerance to retinol, allow 3 day intervals between applications for a minimum of two weeks.Consult with your GP before commencing a retinol regime if pregnant, lactating, undergoing skin peeling procedures or taking prescription medication for acne. 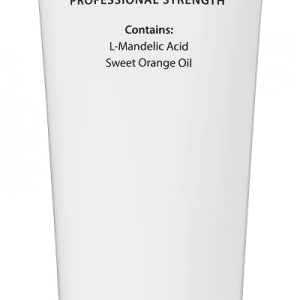 Retinol 3 TR has been formulated for direct application to the face. 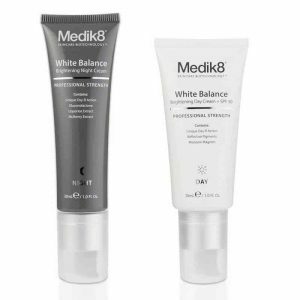 In the evening use the integrated dropper to apply Retinol 3 TR directly to the face. Alternatively, place a drop on your finger and then blend into the skin. Apply your hydrator as usual after every application. 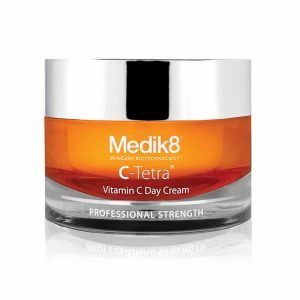 If using Retinol 3 TR in daylight, ensure that an SPF hydrator is applied after every use. Do not use above or below the eyes.